SeaTwirl AB has expanded by hiring a Project Engineer. 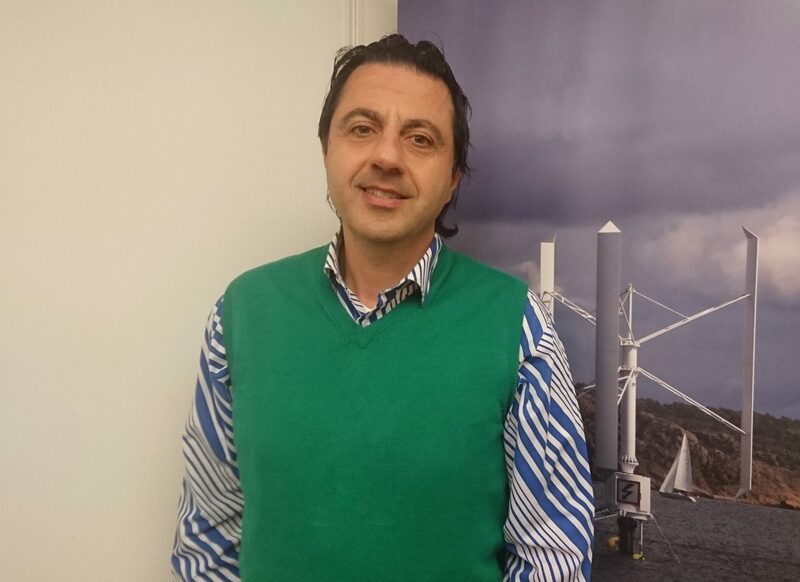 We are welcoming Vahik Khodagolian who has an extensive experience in applied fluid dynamics from a wide range of projects from aeronautics, automotive, oceanography to offshore and biomimetics. He holds a Master of Science and philosophy in Aeronautical Engineering from City University of London. Vahik will be an innovative and valuable new member to our team at SeaTwirl.